I Love Custom Orders! 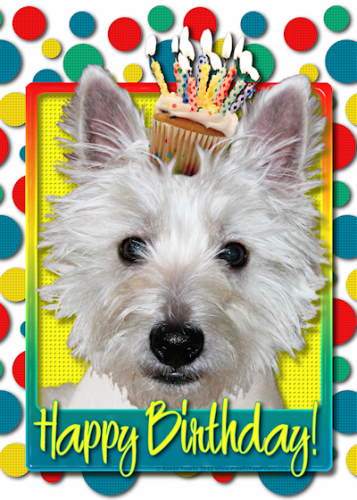 Today I was contacted by Melissa L. from Pasedena, TEXAS with a request to put her adorable Westie named Tank into my Happy Birthday Cupcake design. She sent me a great high resolution photo of her pup that I was able to extract from the photo. Once I extracted Tank, I was able to put him into my design. I think you'll agree, Tank looks too cute in this Birthday design. 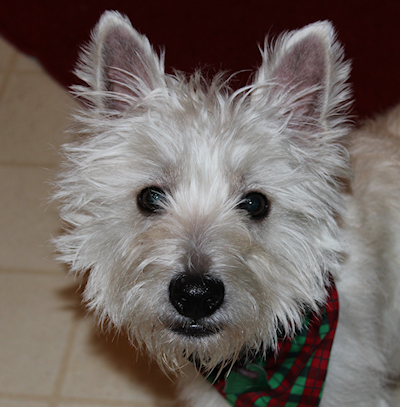 There are over 800 products in my Zazzle store with Tank's image. This design also has over 70 other dogs available in this design. Click on over to check them out and if you don't see your favorite dog breed or if you would like me to put your own dog into one of my designs, just contact me. I'll be happy to make it happen.